Buy reusable and sustainable Ecoffee Cups from Seabirds, Brighton. Reusable Coffee Cup in beautiful patterns. William Morris (Blackthorn Design) : William Morris is recognised as one of the most significant cultural figures of Victorian Britain. Artist, print maker, poet and social activist, he was associated with the British Arts and Crafts movement and contributed to the revival of traditional textile arts and production methods. He also held a deep-set commitment and respect for the environment. Project Waterfall (Morning Coffee) is designed by Karoline Rerrie and purchases of this cup support this global aid initiative to bring clean drinking water, sanitation and education to communities in the poorest coffee growing areas. 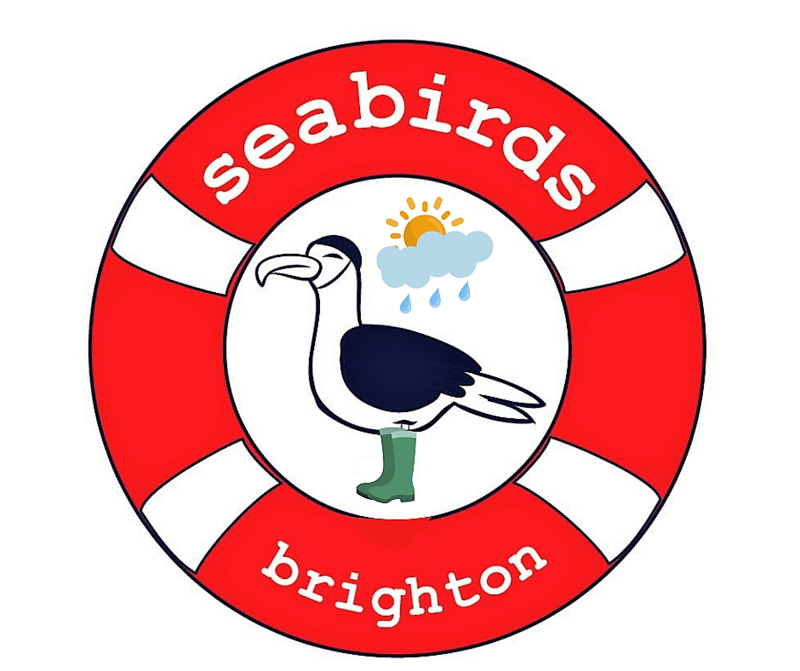 Seabirds Ltd is the social enterprise of 3 wild swimming friends in Brighton. We love the sea and despair at marine pollution. This lead us to search for plastic pollution solutions such as these beautiful bamboo coffee cups. Re-usable time and time again they are made to last you for years and save hundreds of non-recyclable single use cups from the bins. Zero-waste! Our profits go to support a local charity that focuses on well being and use the sea as a 'blue gym' to boost mental health.